I attended an online presentation from the Parkinson Disease Foundation on coping skills for PD caregivers, in honour of National Family Caregivers Month. 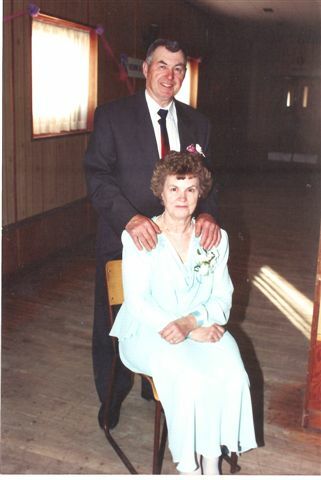 my grampy, who had PD, and his loving wife and eventual caregiver (1991). 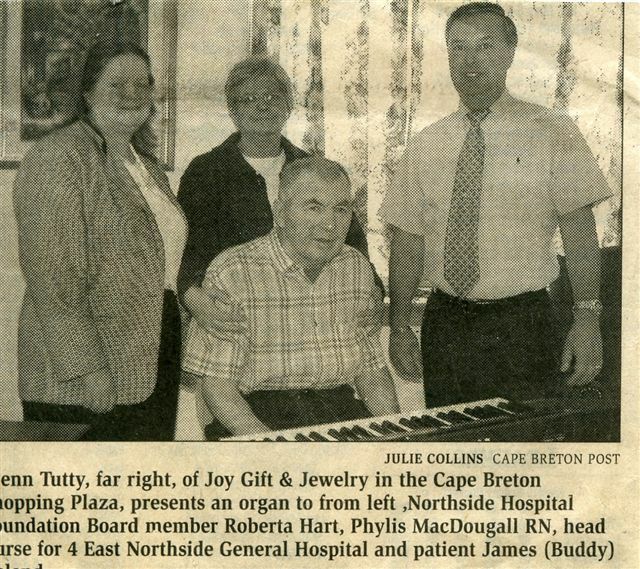 my grampy and his formal caregivers at the care home. Dr. Julie Carter, from the Parkinson Centre of Oregon, spoke about how caregivers are integral to the emotional and physical health of the persons with PD. She spoke on how stress impacts the mind-body and introduced a concept called the “self care toolbox”. Due to stress, caregivers have chronically elevated levels of cortisol, which can be toxic to your cells! Also, with increased stress, our telomeres (protective caps of DNA/chromosomes) get shorter! This is related to rapid aging and shorter life expectance. What to do? Tracking these signs of stress and noting the surrounding environment and situation when you feel the sign can help identify triggers/patterns of stress. Self-compassion. Caregiving jobs are one of the hardest, so don’t be hard on yourself! Find support, be non-judgmental and know you are not alone. Connections. Make good social networks that help you problem solve (support groups, family, friends, formal support). Learn to ASK for help – most people want to help you but don’t know how. Take advantage of formal support. Communication. Express your emotions (through journaling, art, counselling, conversation) so you can communicate more effectively and meaningfully with your spouse. *Note: PD changes communication (i.e. lack of facial expression, quiet voice, slow response time, lack of spontaneous gestures), so you need to be more present and engaged. 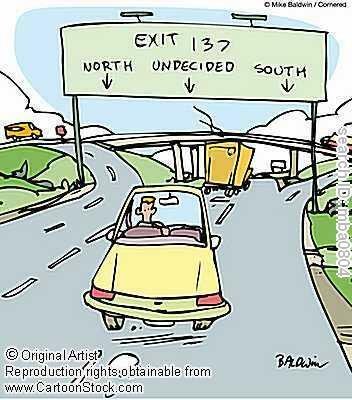 Optimism. Change the patterns of automatic negative emotions/behaviours/beliefs. You can change the situation but you can change how you feel about it and behave. Flexible/creative problem solving. Identify a problem and come up with a variety of ways to deal with it… try something new and be willing to try again! Care for yourself. This is a necessity, not a luxury! Identify pleasurable activities (i.e. morning coffee, walking the dog, exercise with friends) and track how you feel when you are doing this activity… it’s not superfluous if it makes you feel GOOD! Take charge. Focus on what you can control. If you are interested, you can see the entire presentation here. And a HUGE thank you to all the caregivers for everything that you do! Happy caring and much love. P.S. want more caregiver care? See HERE , HERE and HERE. I was asked to be the keynote speaker at their second workshop in Kelowna on May 26th and was so honored to be able to share the afternoon with these amazing men and women. The main cause of PD caregivers burden is not always the physical tasks they have to do, for example helping a person in and out of bed, feeding, more household chores, etc., but the mental worry… about safety of their spouse or if they have to make big decisions alone, like when to sell the house and/or move into assisted living, legal powers of attorney, etc. Some of the information I hoped to convey was that caregivers need to care for themselves! Don’t suffer and try to set boundaries, if there’s a task that’s too much or something you don’t want to do – ask for help! find support! If you need some “me-time” or “me-space” create that. Be assertive! This may involve finding your voice or an advocate. Don’t give up on activities you like to do! Modify so you can still keep active and interested in life together… remember the disease doesn’t define you! 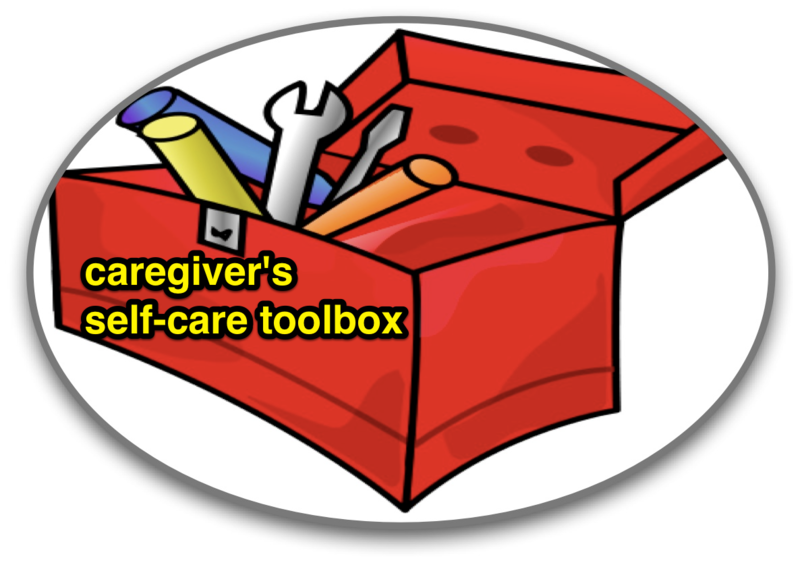 Sustain yourself… caregivers are like lifesaving equipment, you don’t want to burn out. It’s like when you’re on an airplane and you are support to put YOUR oxygen mask on before helping others. find someone that can cheer you on and lift your spirits… and don’t forget to celebrate all the small joys. The facilitator for the Kelowna Parkinson’s support group tells everyone to write down THREE things you are grateful for everyday. Doesn’t matter if they are big, small or inbetween! Then, at the end of one year you will have over ONE THOUSAND things to be grateful for… pretty amazing, eh? I understand this is easier said then done, but getting caregivers to focus on self-care is a great start! I am so grateful for the participants who attended the workshop and to the Parkinson’s Society for starting this initiative, you can contact them at: info@parkinson.bc.ca for further information. A copy of my presentation slides are available by clicking here… please share! and this is not only applicable to PD caregivers, but everyone…when was the last time you checked in with yourself to see how you were really doing? much love.